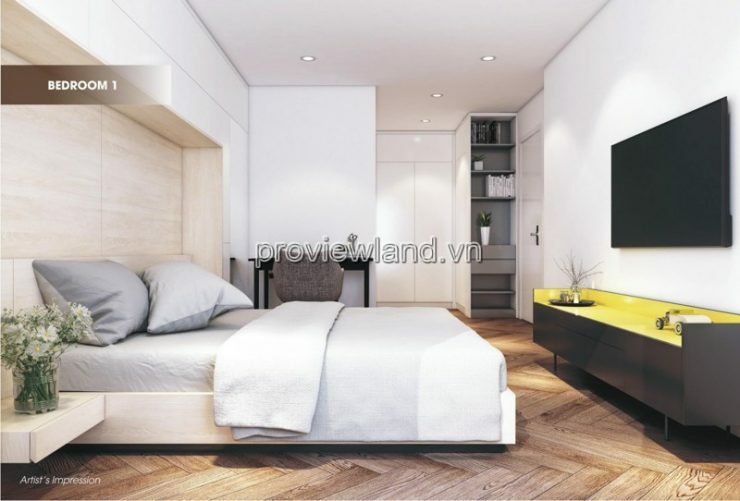 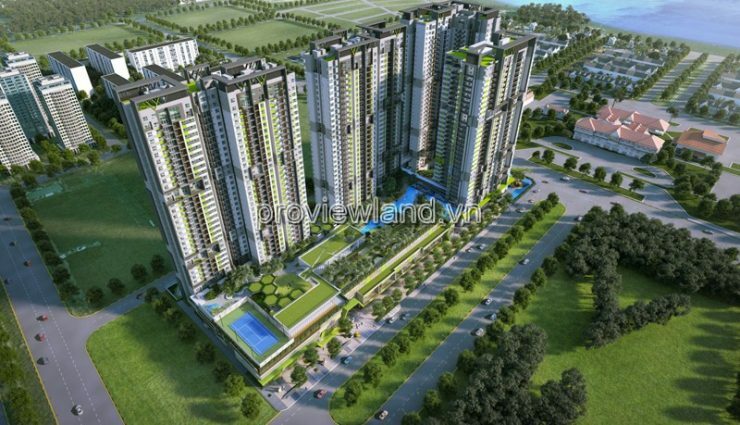 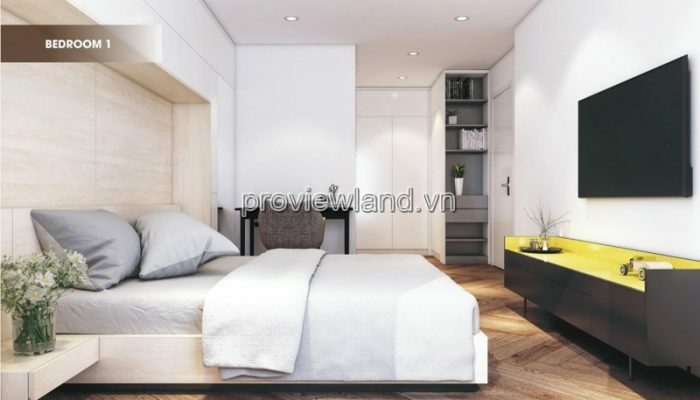 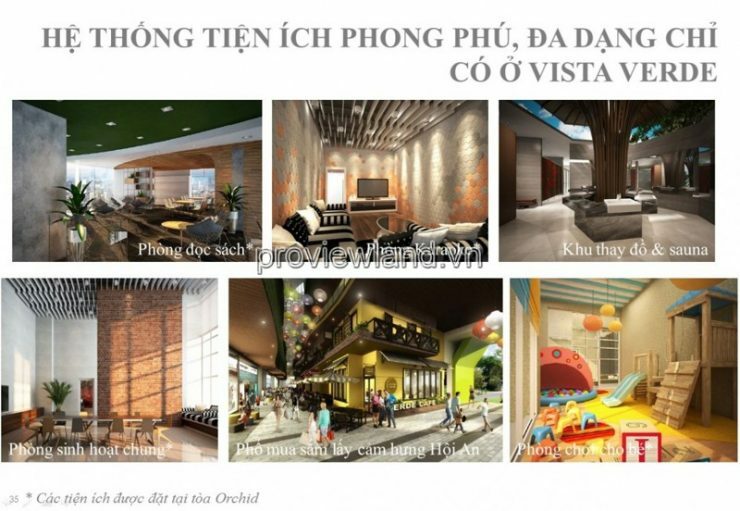 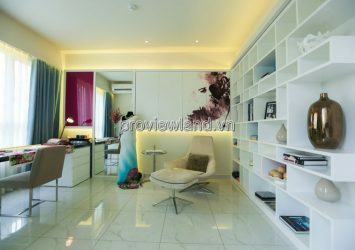 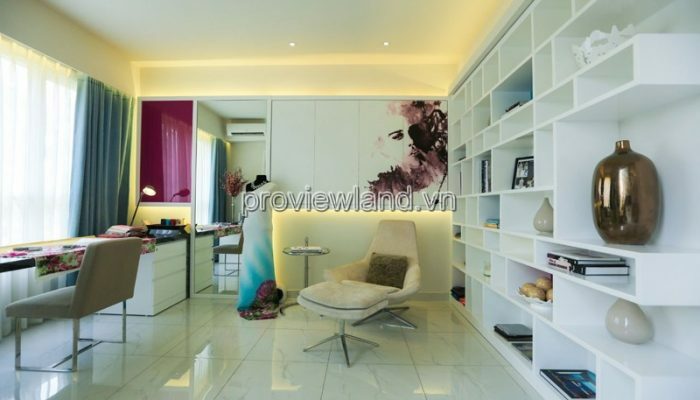 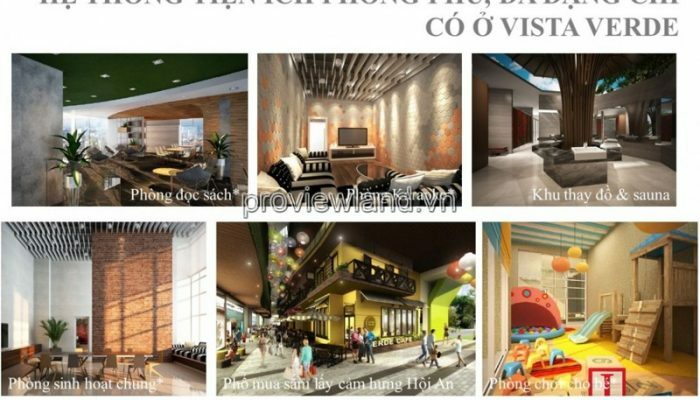 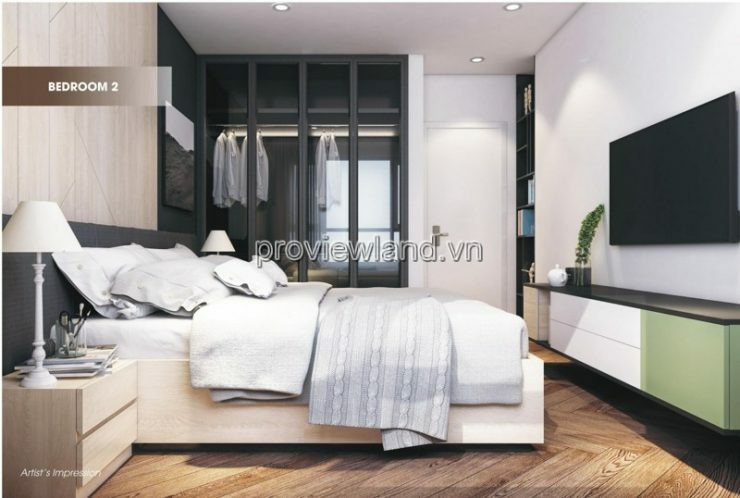 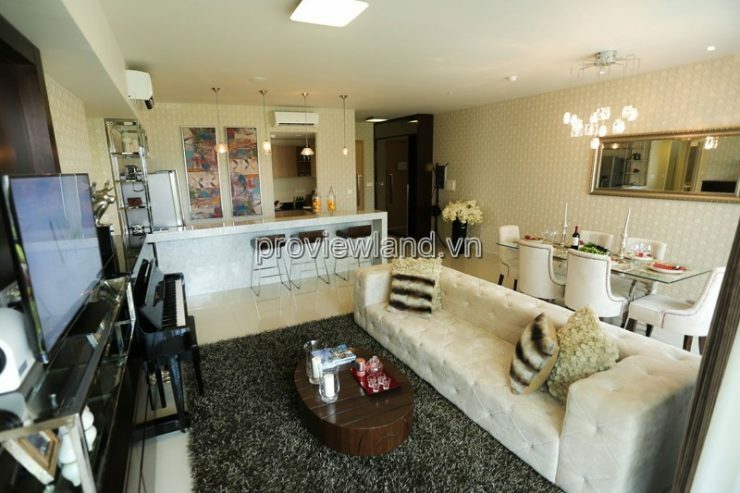 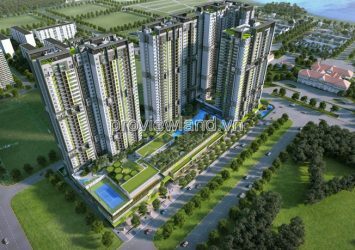 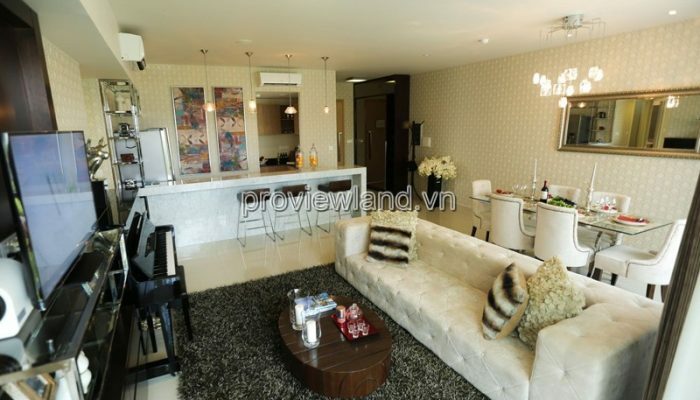 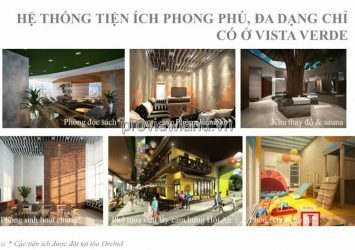 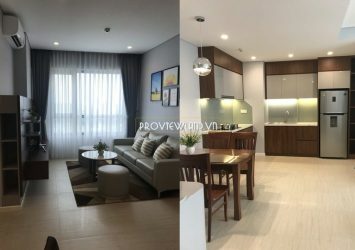 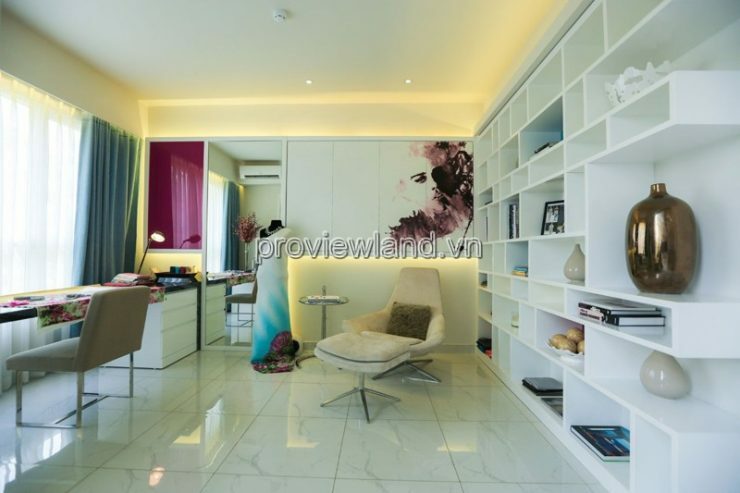 Vista Verde apartment for sale in District 2 is located at 998 Dong Van Cong Street, Ward Thanh My Loi, right at the administrative center of District 2. 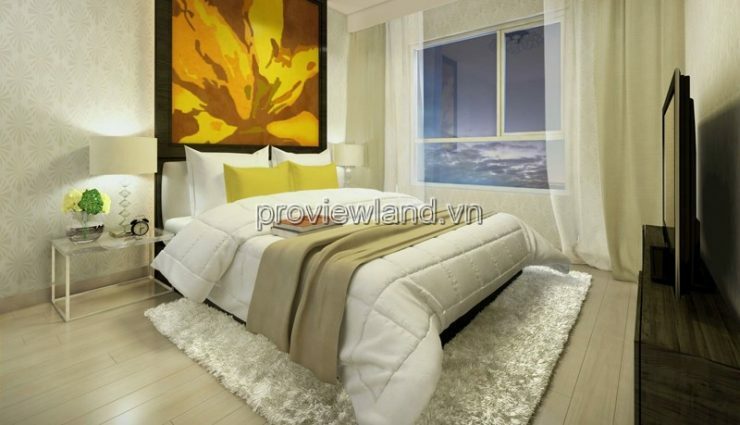 This is the most favorable location in District 2, the traffic is also very convenient. 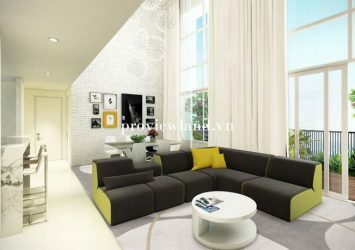 – Apartment set includes: 4 bedrooms, 3 bathrooms, 1 living room kitchen and dining room.